It is important to have a valid Will and Powers of Attorney. 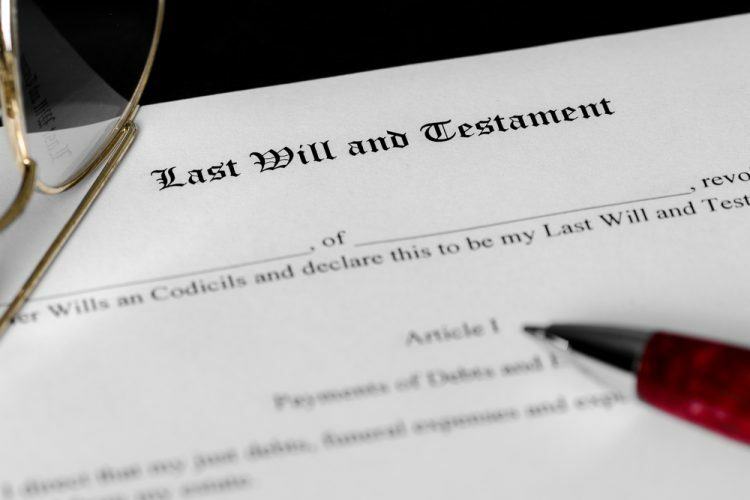 It is important to have a valid Will to ensure that your assets are distributed as you wish upon your passing. When a person dies without a valid Will, called Intestate, their Estate will be distributed according to Ontario’s Succession Law Reform Act. There are additional benefits to having a Will such as being able to appoint an Estate Trustee and a Guardian for minor children among other benefits. Often, it is advisable to have Powers of Attorney as well. It is important to plan for incapacity, where an individual is no longer able to make decisions concerning themselves or their property. In the case of incapacity it is important that you have designated a trusted person to make financial and health-care decisions on your behalf. Powers of Attorney, both for personal care and property are invaluable documents in the event capacity is lost. We assist our clients in preparing and drafting Wills and Powers of Attorney, both for personal and property based on their objectives and concerns. The process is likely less expensive than you realize.